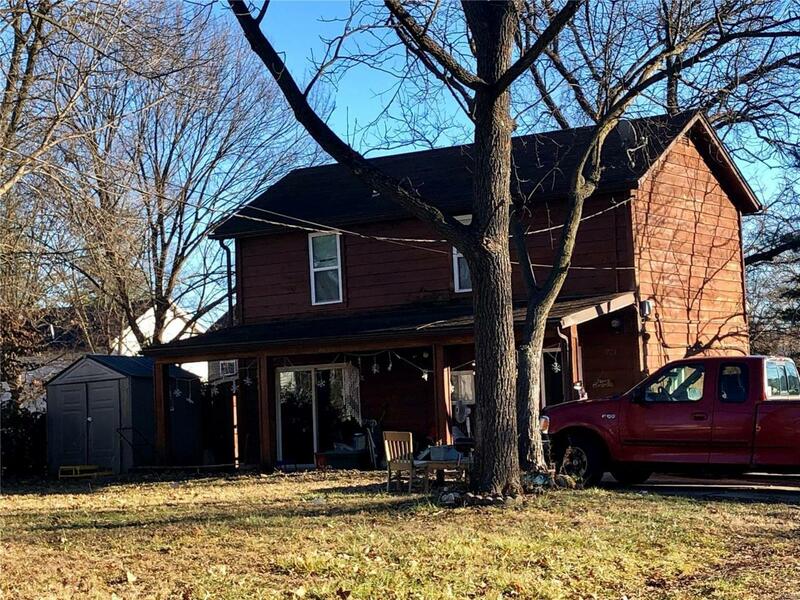 2 Story with covered front porch has great potential and includes many updates that make this a great place to call home. Large eat-in-kitchen with tons of cabinetry and counter space, ceramic tile floors, range, microwave and refrigerator. Main floor laundry. Some Some vinyl windows and off street parking.. Home to be sold in as-is condition, seller to provide no inspections, warranties or repairs. Inspections are for buyer informational purposes only. Submit all offers on special sales contract.